Please bring your own gear! 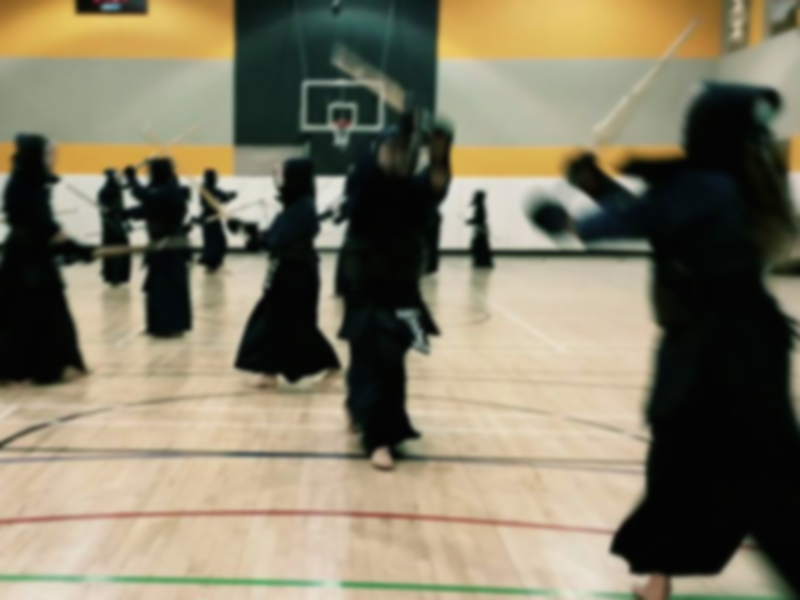 Kendo is a martial art that is deeply rooted in the culture and traditions of Japan. 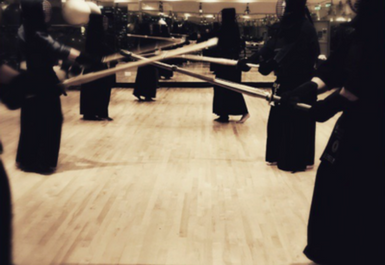 Discipline and mutual respect are positive in focus, aiming at encouraging the development of emotional and social skills as well as technical expertise in the art of sword fighting. 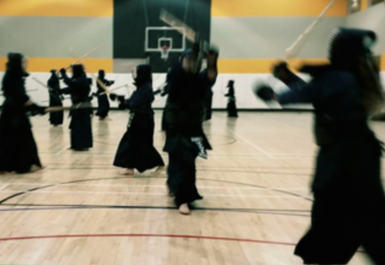 Kendo is a full contact sport which is played by means of one-on-one striking on clearly defined targets protected by armour with a bamboo sword that helps shaping good physical condition and general well-being. It is an activity that can be safely practiced by people of diverse ages, genders, and with most physical conditions. Classes are in Reebok Sports Club, Canada Square in Canary Wharf. DLR stations Canary Wharf and Herons Quay are within 10 minutes from the club and Canary Wharf (Jubilee) tube station is just a few minutes away. Bus services 277 (Highbury Corner - Nutmeg Lane) and D8 (Stratford International - Isle of Dogs Asda) stop outside the club on Churchill Place.